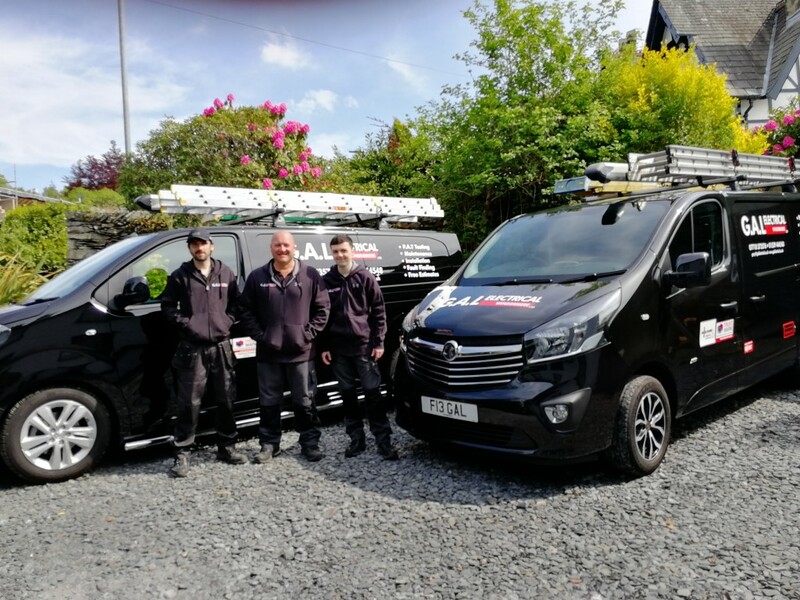 G.A.L Electrical Windermere Ltd is a family run business headed by Gary Lloyd, and assisted by his son David, along with good friend and Electrician William. Gary has over 32 years of experience in the electrical industry. He’s worked on Hotels, B&Bs, Lodge Sites, schools, local authority properties, factories, supermarkets, retail outlets and domestic houses. Over his career, he has learnt how much customer satisfaction is paramount to a successful business. This usually stems from his core values of good communication, reliability and high-quality work at competitive prices. G.A.L Electrical is based in Windermere South Lakes. We pride ourselves on great customer care, good communication, reliability and high-quality work at competitive prices. If you’re looking for an outside socket, security light, power to a garage or shed, or even just replacing an old light fitting then we are more than happy to provide a free quotation. If you require a quick response, for an electrical fault or a general maintenance job we will respond as soon as we can for a fixed call out fee – including the 1st hour on site. 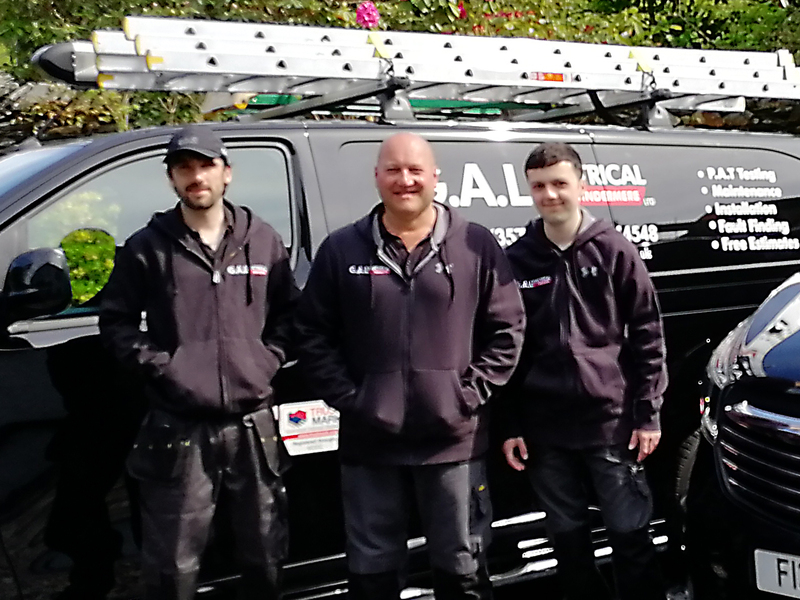 G.A.L Electrical is based in Windermere South Lakes. We also cover Ambleside, Grasmere, Kendal, Hawkeshead, Coniston, Newby Bridge and Bowness on Windermere.